In Critical Animal Studies Tagged In 101, ALF, animal liberation, Animal Liberation Front, ebook, Introduction, Liberation, and Total Liberation. 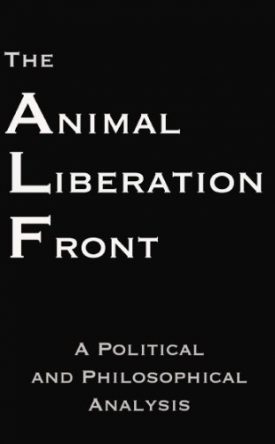 The actions of the Animal Liberation Front (ALF) constitute one of the most misunderstood components of the animal advocacy movement in the U.K. and U.S. Not so much an organization as an ever-changing cluster of individuals who free animals from laboratories, farms, and other animal-confinement facilities, the ALF has been by turns romanticized and vilified, hounded and lionized. 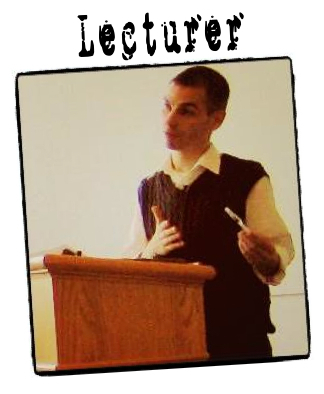 In this detailed introduction to the ALF, which constitutes the opening chapter of their edited volume, Terrorists or Freedom Fighters?, academics Steve Best and Anthony Nocella place the ALF in the context of other liberation and social justice movements and examine its stated commitment to nonviolence and the forces arrayed against it. The result is a potent, polemical, and passionately engaged study of activism in an age of terror laws and fearmongering.